Pronounced “keen-wah,” this protein-packed grain contains every amino acid, and is particularly rich in lysine, which promotes healthy tissue growth throughout the body. Quinoa is also a good source of iron, magnesium, vitamin E, potassium, and fiber. It looks a bit like couscous and is as versatile as rice, but quinoa has a richer, nuttier flavor than either of them.Quinoa is closely related to the edible plants beetroot, spinach, and amaranth(Amaranthus spp. ), another pseudocereal which it closely resembles. Amaranth or Rajgira as it is locally known is a cheaper alternative to quinoa. We can use rajgira instead of quinoa. Both are pseudo-grains — foods that are prepared like grains (for making flours, and cereals), but are actually seeds and are gluten free. 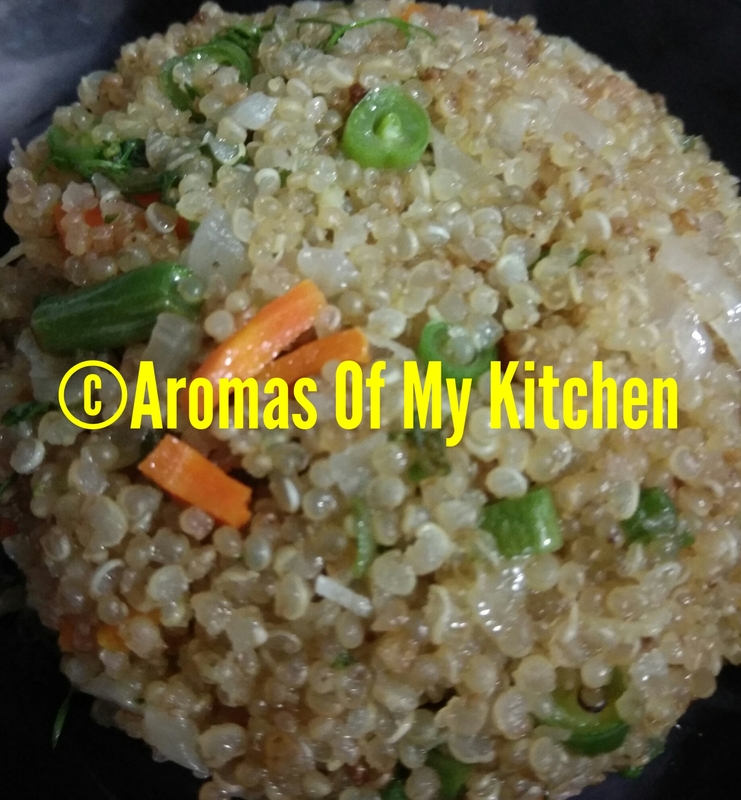 Rajgira, also called amaranth, is comparable to quinoa in terms of calories (370 cal per 100gm), fibre (7gm), fat (6-7gm) and protein (6-7gm), and has similar calcium, potassium and iron content too, plus higher vitamin E and magnesium as compared to quinoa.Both can be eaten on its own as a side dish, with a bit of butter or oil, salt and pepper, or other seasonings. It also makes a great breakfast dish mixed with dried fruit, cinnamon, milk, and maple syrup or honey. Paired with chili, stir-fries, beans or curries, quinoa is a healthy substitute for rice, and it also makes a tasty pilaf. In fact, I made one in a rice – cooker and everyone loved it. The rainy season, at its peak, brings down the temperature in the otherwise very hot Mumbai and the residents demand something piping hot to eat. The fitness freaks can swear by this recipe. It is high in protein with the power of minerals from the carrots and calcium from the milk. This daal has been used for thousands of years in grandmothers kitchens all across the Asian continent as a healing medicine. Well renowned for its nourishing and detoxifying effects, Green Mung soup or daal helps to balance all 3 doshas. It helps clear away Aam (toxicity) that gets lodged in the body over time due to poor diet, lack of exercise and living a sedentary lifestyle. This is ideal for anyone trying to shed a few pounds or wanting to do a gentle cleanse. It has also been said that living on this daal for seven continuous days will cure you of all mamy of your ailments. I love this recipe and am sharing with you. 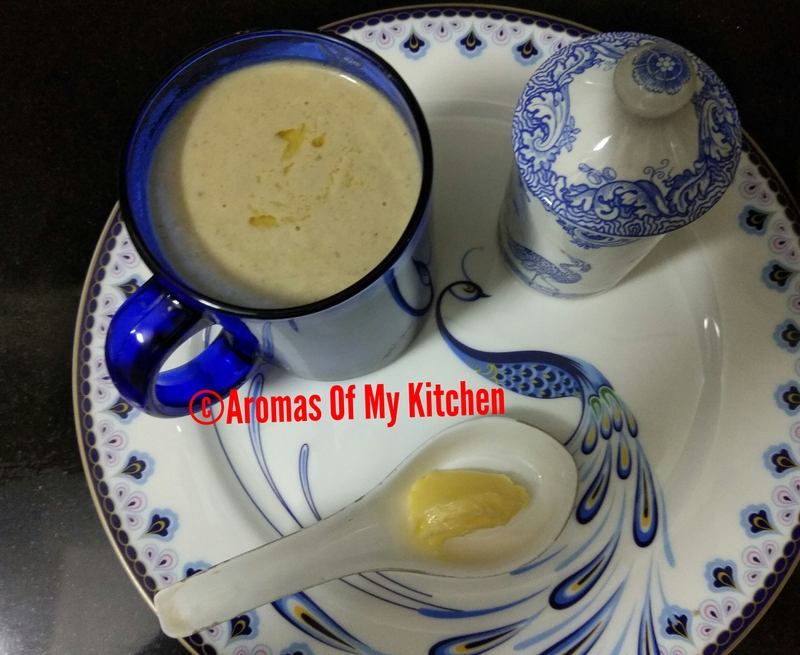 I have added a few more things to make this tastier for people who do not like the taste of moong. This is a complete food in itself and there is no need to have rice or any bread with it. I love to have this with roti though.